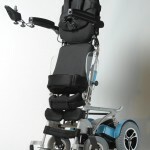 XO-404 is the new prototype standing wheelchair made with unique features and beautiful design for active users. The minimalist design and light weight material is one of the utmost appealing prototype standing wheelchair in the market. It allows users to manually stand and manually propel while seating down throughout their daily activities without relying on battery power. 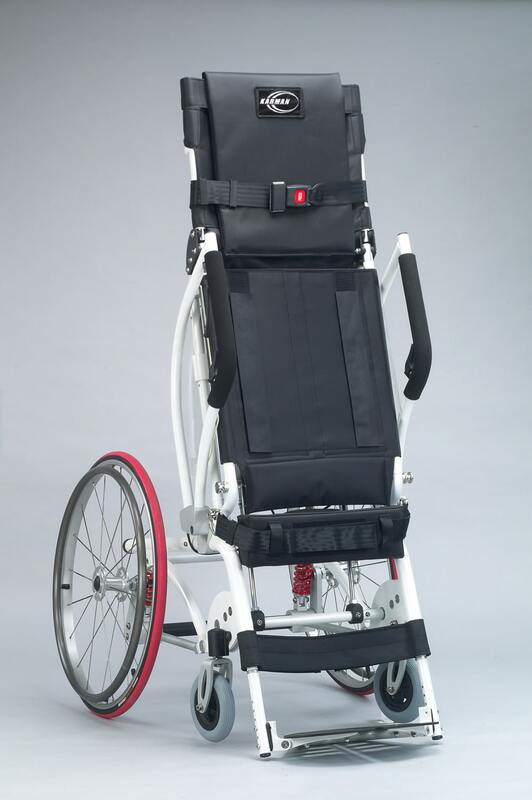 The XO-404 Prototype Standing Wheelchair has all the necessary features and accessories for users who are seeking to move independently and freely. For information about the product, please click here. 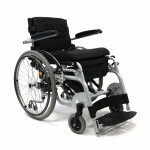 XO-404 Prototype Standing Wheelchair is now available. Please contact your nearest dealer or shop online. For more information about the product, visit XO-404 Horizon Standing Wheelchair Manual Propel page or click here.